Carnival season means two things: King Cakes and Professor Carl Nivale. Professor Carl Nivale has been a part of the WWL-TV morning show’s team as the Mardi Gras expert for over twenty years. He covers everything from the historical aspects of carnival along with trivia, facts, and stories. The professor has become the New Orleans carnival historian and go-to for anything Mardi Gras. He put together the complete ‘Carnivale Compendium & Mardi Gras Manual‘ online. The graduate of the ‘Kings’ College of Carnival Knowledge‘ covers everything from the history of Mardi Gras, going all the way back to the times before New Orleans and Jesus to when the ancient times had pagan beliefs. He explains the krewes, walking clubs, what not to do, native New Orleanian customs, an in-depth glossary, links, and more. If you want to know anything about Mardi Gras, the professor is who you need to seek out. He puts his PhMG degree (that’s a Doctorate of Mardi Gras) to good use so you are sure to have a memorable carnival season! Professor Carl Nivale said it best when he said, “Carnival happens because of all of the people involved. Everyone who participates in carnival makes the magic happen. And that includes you at home. Go grab a costume!” He wants you, whether a visitor or a local, to know and understand the rich history of the carnival season while having the greatest time ever. I have to say my favorite place to order red beans and rice is my own kitchen. It is one of my favorite New Orleans dishes to prepare and enjoy. I admit to being spoiled early on. My first red beans were from the Lena Richard recipe, then I got to taste the Buster Holmes recipe shortly afterward. 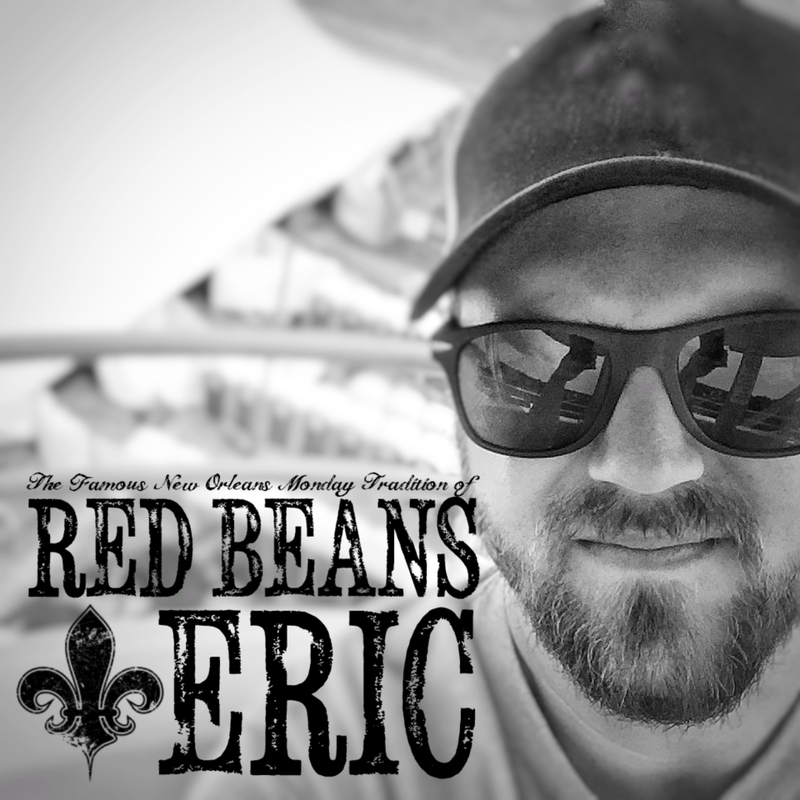 I used to love Chef Donnie Jay’s red beans for the old Andrew Jager’s House of Seafood in the Vieux Carre, and there were simple joys in the red beans and rice at the late La Peniche in the Faubourg Marigny. But when I’m in the mood for red beans every Monday, I want them homemade, either my home or those of my friends and colleagues. I prefer Camellia dried beans. I begin by soaking my beans in all the seasonings and a concentrated low-sodium chicken broth to infuse them with flavor from the start. The right sausage is always the key to good red beans. My personal preference is Vaucresson sausages. This year, I’m trying to grow my own beans to see what new flavors fresh imparts. I prefer my red beans alone. A singular experience to enjoy. But when entertaining, I include a couple of baguettes toasted with minced garlic butter and a nice salad with green goddess dressing. Classic. Do you only eat red beans and rice on traditional Monday? 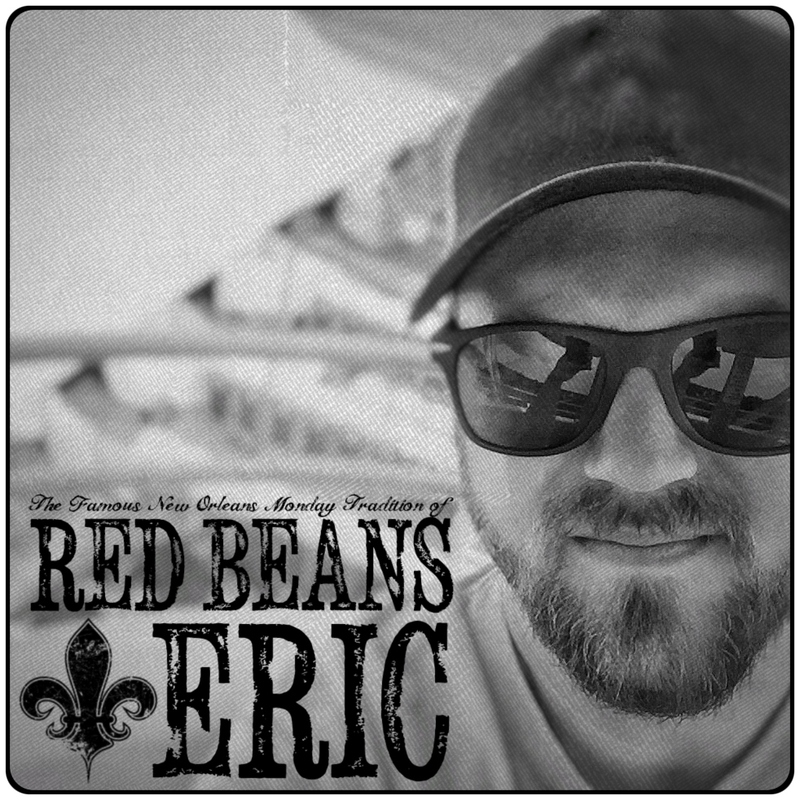 I don’t know a single New Orleanian who will turn down red beans and rice on any day! But I do admit that I get the cravings around Sunday evenings, and that’s when the beans go into the broth. As ever, Carnival and Mardi Gras! Already in preparations for next year. This season we will be adding a new series of “Our Carnival Heritage” videos for our Facebook and YouTube pages, and of course, I will be back on The Morning Show on Mardi Gras morning. To stay up-to-date with Professor Carl Nivale and the events taking place during Mardi Gras, be sure to follow him on Facebook at https://www.facebook.com/ProfessorCarlNivale. To read the complete ‘Carnivale Compendium & Mardi Gras Manual‘: http://carlnivale.theatricana.com/biography.html.